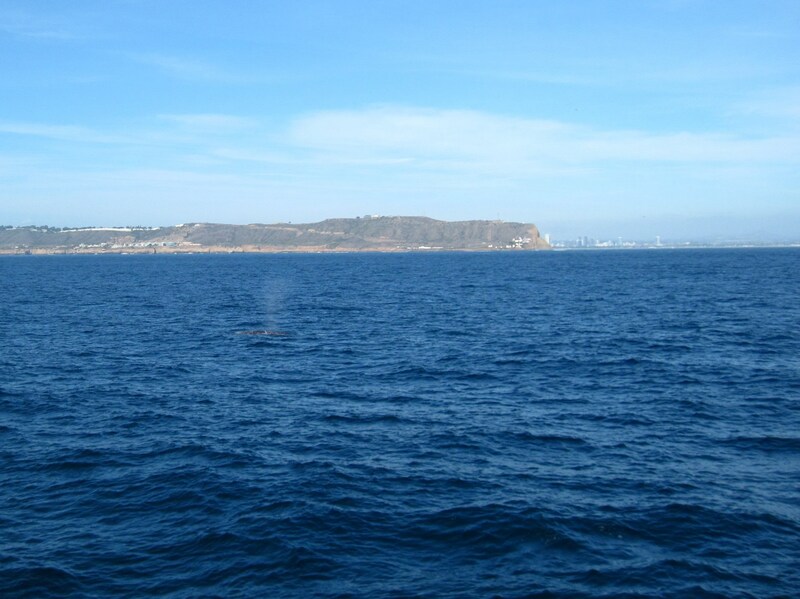 Do you see the gray whale? This one’s headed north, to eat. Point Loma, California, beyond. My first question: how did they know with such clean confidence where a given whale was going, which part of the journey it was doing? The answer: You know by which way the whale is headed. North? North. South? South. The whale goes where it’s facing; the whale faces where it’s going. Huh! Are we sure it’s not more complicated? This seems too simple. I thought of the many questions I’ve asked about place and direction and orientation in my life, and those of my friends—especially at this life stage. What makes it so simple for the whales? What talks to them, says, Go this way? From whom and from where is that original voice? Of course, whales we are not. But are our wanderings anything like their migrations? What tells us, too, to move? Is it the same voice that talks to them? And perhaps biggest of all my questions: what’s the voice that says, OK, you can stop now. To them? To us?